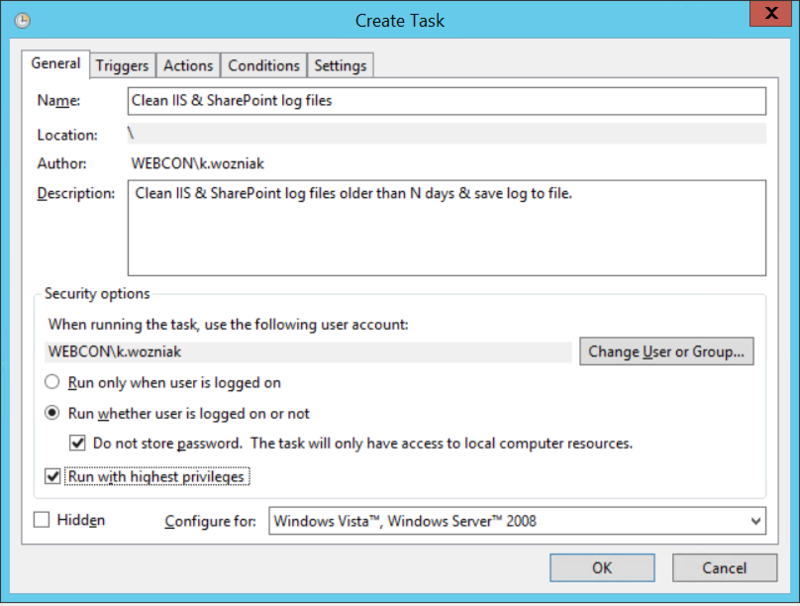 Log files taking up most of the space on a system disk is a common occurrence when dealing with IIS and SharePoint platform. Although many different solutions exist to counter this problem, each one must be individually tailored to the circumstances. The environment you are dealing with (e.g. DEV/TEST/PROD) will be a key issue that when determining your approach to the problem of growing log files. In addition to some general tips, I’d like to also present you with a PowerShell solution that, when combined with Windows task automation, can keep your disk space free from older useless logs. IMPORTANT: Keep in mind that approach presented below is mostly aimed at development environments and certain test environments, and thus should be handled with additional care and caution on production servers. By default, IIS stores its logs under the %SystemDrive%\inetpub\logs\LogFiles path. 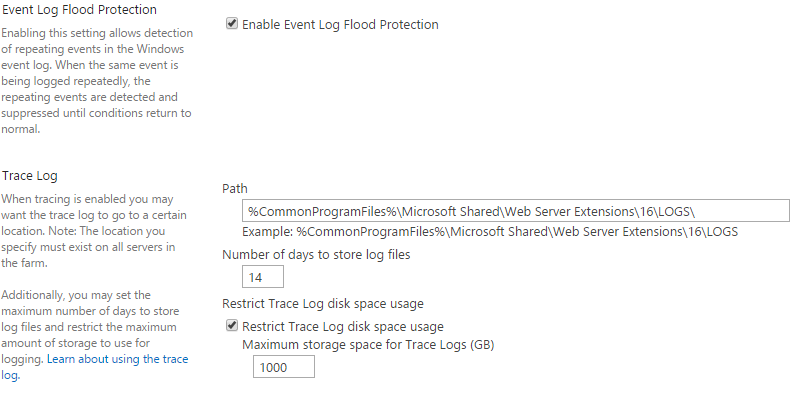 Automating the process of removing old log files is not available through IIS directly, however there are some practices that can help in reducing disk space allocated by it. The easiest way is to enable contents compression on a directory containing log files. To do so just open folder Properties by right-clicking on it and on the General tab of properties page click Advanced. 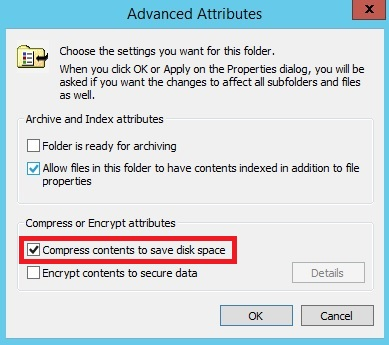 The Advanced Attributes window should appear, check the “Compress contents to save disk space” box. Administrators can (and should!) utilize these options to store log files according to company policy, good practices and common sense. 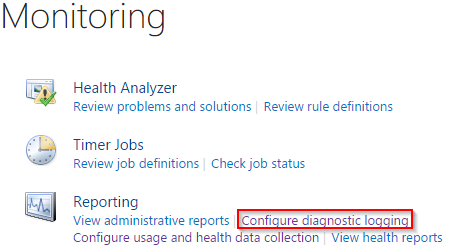 Using PowerShell to address the problems highlighted above is a more universal solution for both ISS and SharePoint. 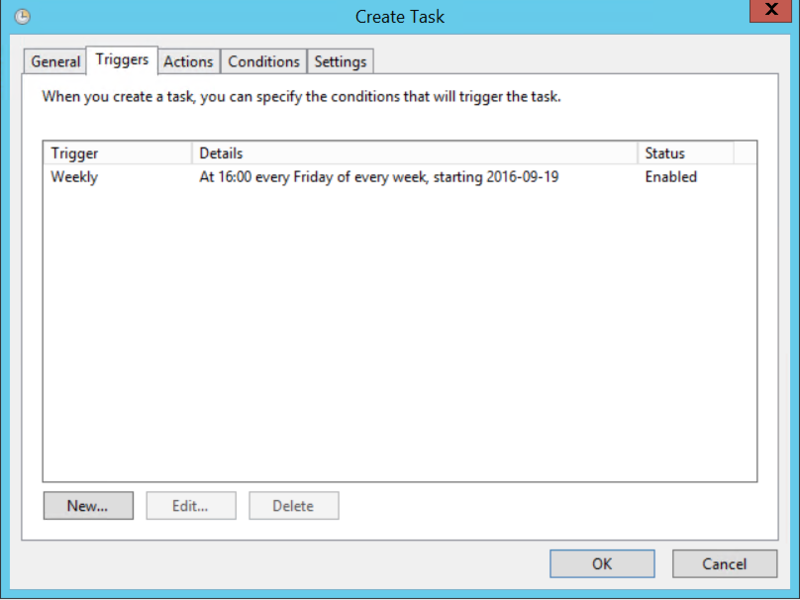 Combined with Windows Task Scheduler, it gives much more flexibility for the Administrator to decide when and under what conditions such a script should be executed, and hence clean the log files. We can also provide the same set of rules (e.g. how old should files be before deletion) for both types of log files and reuse such a solution for many different environments/servers. 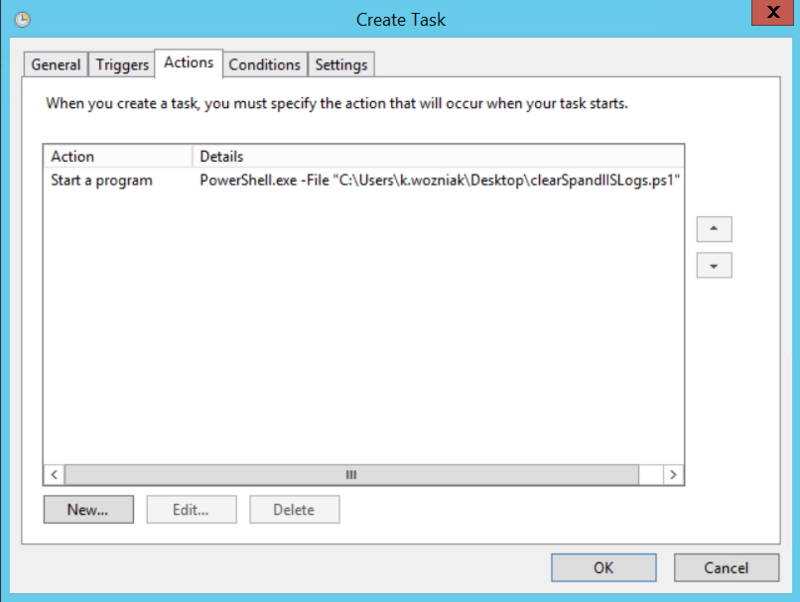 The recommend method of using this solution is with Task Scheduler. If any of the log files that are being removed are accessed by another process, an error will be thrown into the console (but the function will keep removing other files regardless).